Upload the Text and Image ads addon to the “addons” folder in XYZ Admarket script. In the “Manage Addons” page please activate the Text and Image ads Addon. Admin need to create a new banner dimension for the Text+Image ad and then create new adblock for the same. 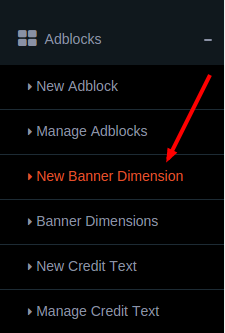 For this first go to Adblocks > New Banner Dimension. 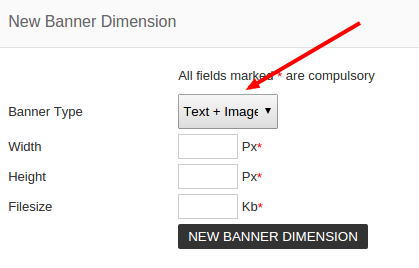 Here we can create a new banner dimension for the Text+Image Ads. 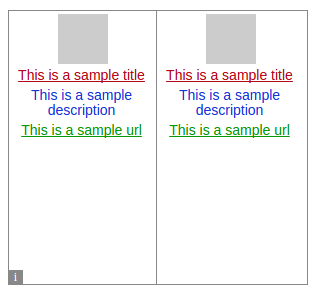 Select the Banner Type : Text + Image Ads and add the width, height and file size of the image. To create a new adblock, please go to Adblock > New Adblock. 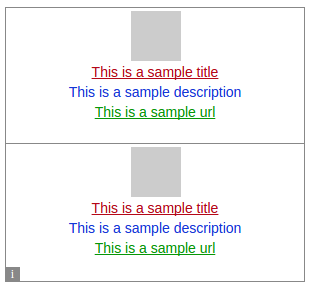 Here we can select the Ad Format “Text+Image”. 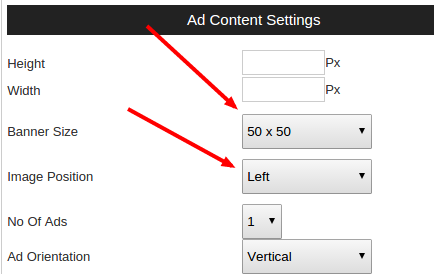 In the Ad Content Settings, we can select the banner size and select the image position. If we set the image position top and Ad Orientation vertical the ad will display as given below. 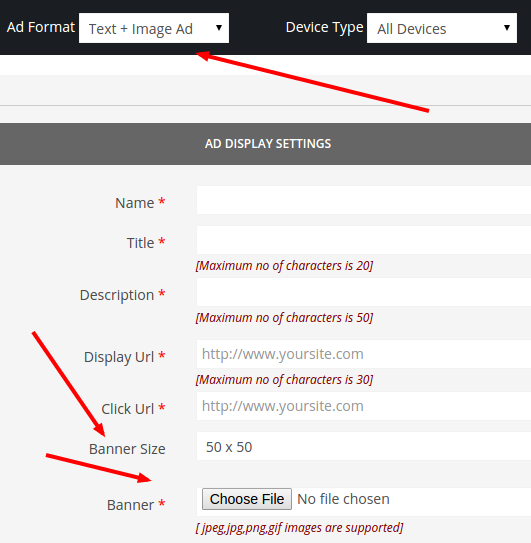 When creating a new ad, advertiser can select the ad format “Text + Image Ad” and then select the banner size and upload the banner. 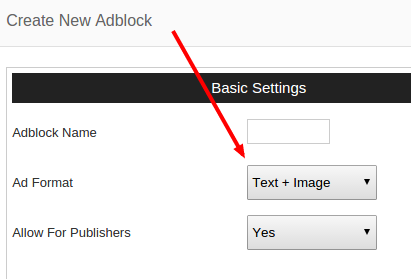 When creating a new adcode, publisher can select the ad block type : Text + Image and then can select the adblock.